The dog, man's best friend, is one of the pets that most company does and that is why it is chosen in thousands of homes as a pet. Integrates so well in the house that gets to be a member of the family. The children love it and it is a splendid playmate that teaches them the importance of the care, the fidelity and affection. But, do we know how to apply it as it deserves? This exemplary animal, symbol of friendship, also need your care and pampering. Have a special place for you to rest, protect your health with relevant vaccines, take him to places where he can run and feed him well are the essential requirements for it to grow healthy and happy. In fact, the food that is given is really important to have a good health, a favorable immune system and the energy needed. Many times, the feed is too cheap, have too much fat that can damage your liver. Therefore, it is very important to make sure that the food provided is the adecudo for him. 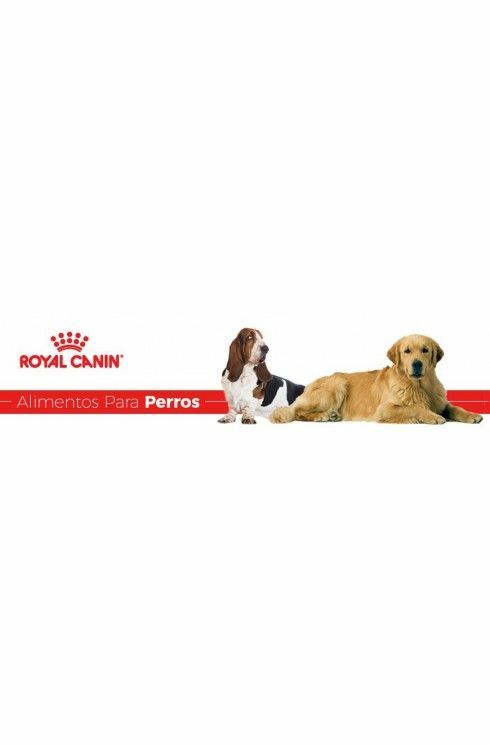 In add-Ons for Birds, where we only have the best for your pet, we are specialized in products Royal Canin for dogs, a brand that provides a balanced diet with the basic nutrients they need depending on their age, size and race: proteins, minerals, carbohydrates, fats and vitamins. Royal Canin produces all their feed with the help of veterinarians and breeders, to get a perfect food for every one of them that meets all your requirements. In addition, they are quality products that put a special interest in that the taste is very pleasant for the animals of the house. The product Royal Canin for dogs are classified according to the characteristics of race, age, and weight. And there is even a variety of diet veterinary for animals who have any kind of health problem. They also have wet food, much more appealing by being more tasty and gives them a greater hydration. In our online shop we have different formats of the bags of feed Royal Canin with a relation quality-price is fantastic, so you can choose the one that best suits you. Get it in just one click the best feed with the products Royal Canin for dogs. Your pet will thank you for sure! Royal Canin / There is 1 product.